Contact us to get the best low price quote for any project. We are never under sold on our sandblasting Services. If it is metal, mobile, and in need of restoration, bring it in. Low cost restoring trucks, hot rods, vintage & classics. 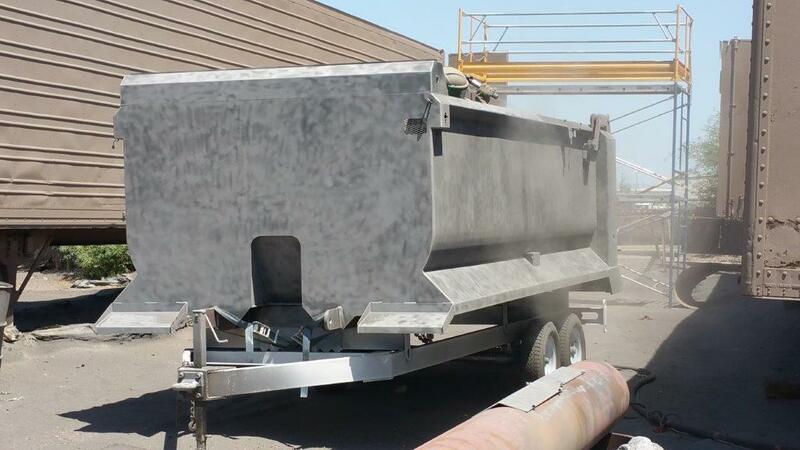 Our service has been the trusted name in the transport and equipment sandblasting for 16 years and counting. Hey! Want to save money on your sandblasting project? Our media blasting service is going to do just that.